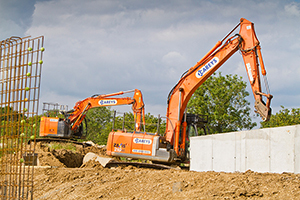 The Scheme has published a number of Site, Company and Supplier Registration-related case studies which give a real insight into how considerate constructors are implementing and exceeding the requirements of the Code of Considerate Practice. The ongoing construction of a housing development in Portsmouth, Hampshire by P J Carey (Contractors) Ltd received a Bronze Considerate Constructors Scheme National Site Award 2016. 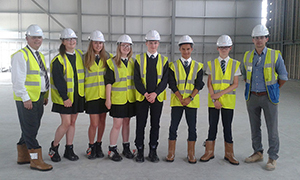 Conlon Construction Ltd’s Southlands High School project in Chorley, Lancashire, received a Silver Considerate Constructors Scheme National Site Award 2017 for its exceptional practice. Cambridgeshire company Bob Black Construction Ltd has enjoyed awards successes over three consecutive years at the Scheme’s National Company Awards. 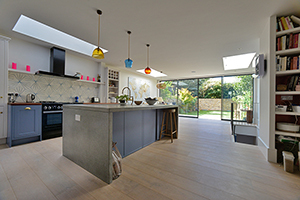 Registered with the Scheme for over four years, the London-based construction company has demonstrated its considerate credentials by winning a Silver National Company Award 2014 and a Bronze in 2016. 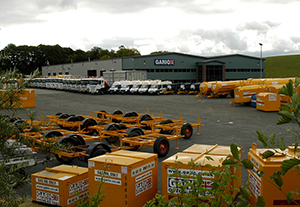 Lancashire-based Garic Ltd prides itself on providing safe and eco-efficient plant and machinery to the construction industry and considered Supplier Registration as an appropriate way to enhance its industry image. 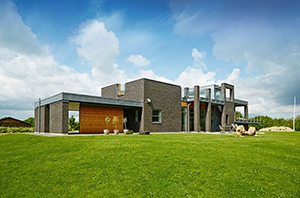 All About Bricks (AAB) has been operating in the UK for over 20 years, stocking and selling over 400 types of Dutch, Danish and German clay-facing bricks UK-wide. 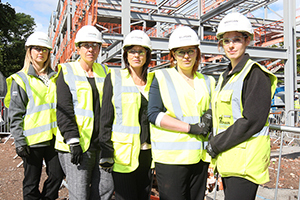 A female-managed project team from Morgan Sindall Construction & Infrastructure Ltd also scooped a CCS Bronze National Site Award 2016 for their considerate construction of St Hilda’s CE High School. 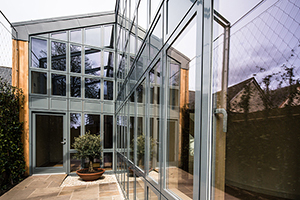 Scheme Partner (formerly known as Associate Member) McLaughlin & Harvey is a building and civil engineering contractor of over 160 years, combining an innovative approach with traditional values and expertise. 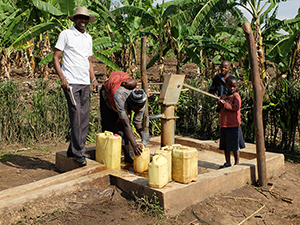 One of the Scheme’s very first Partners – Mulalley – has been certified as carbon neutral, thanks to a rigorous sustainability management programme leading to company-wide energy savings and through helping communities in developing countries. 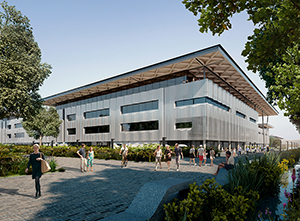 The world leading University of Warwick became a Scheme Client Partner in January 2016, pledging to register all of its construction projects with the Considerate Constructors Scheme (CCS) and abide by the Code of Considerate Practice. 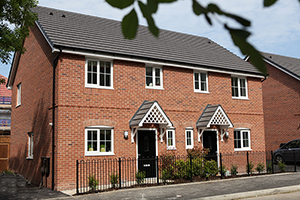 Great Places Housing Group is one of the largest developing housing associations in the north of England with an extensive portfolio of over 19,000 homes and it took its partnership a step further in September 2015 by becoming a Client Partner. 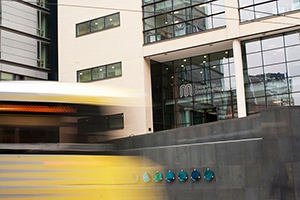 Transport for Greater Manchester (TfGM) became a valued Scheme Supporter in July 2016, pledging to work closely with the Considerate Constructors Scheme to improve the image of the industry.